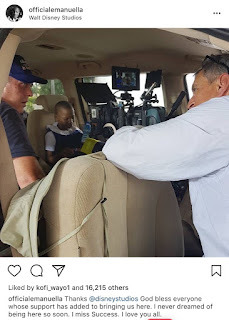 The profile of child comedienne Emmanuella Samuel continues to rise, and very quickly. 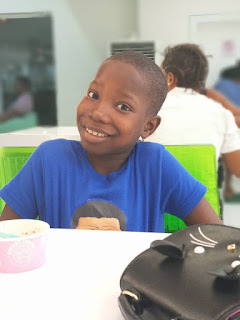 At just 7 years of age, Emmanuella is already an ambassador for popular yoghurt drink FreshYo, and has appeared in ad campaigns for Nickelodeon and Wikipedia. Her latest success may be her biggest yet, as she revealed she’s starring in a Disney movie.